Fika, is the Swedish word for ‘coffee break’ or ‘refreshments’ but that still doesn’t quite sum it up. Swedish fika is so much more than just a cup of coffee, it’s a social phenomenon, a concept, a way of life you could say. Fika to Swedes is like the Hakuna Matata to Timon and Pumba in the Lion King. Keep calm and have a FIKA. We Swedes loves our fika, that’s why we have our own special word for it and kind of claim that it’s untranslatable, that’s because we don’t want it to lose significance and we want it to mean something more than just a cup of coffee. 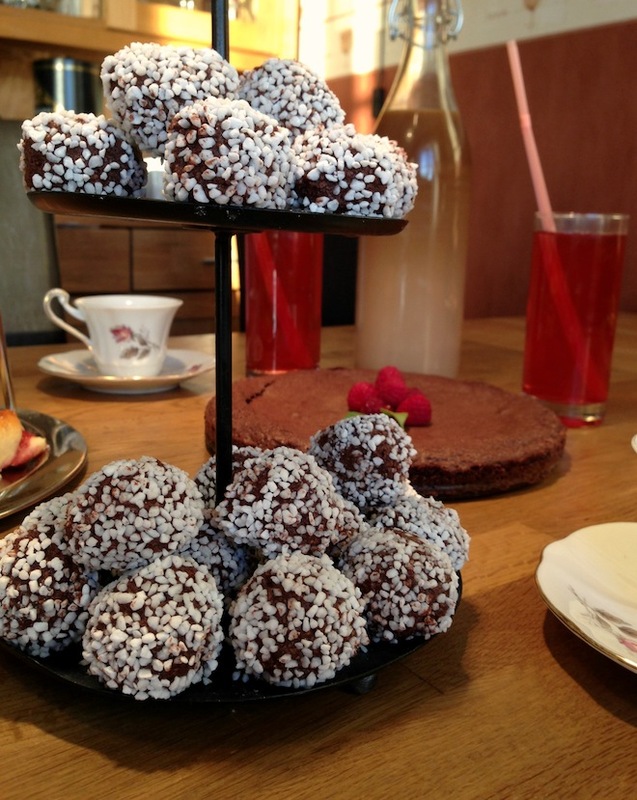 So what is fika? Actually it doesn’t have to involve coffee, sometimes coffee is replaced with lemonade, juice, tea or another beverage. 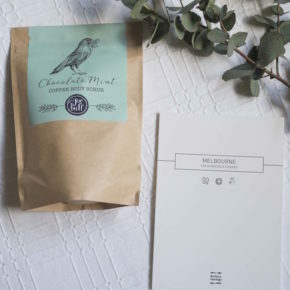 But of course as one of the top coffee consuming nation’s in the world we prefer coffee. With our coffee we like to have something sweet, Fikabröd or Fika bread, which is a collective name for all kinds of biscuits, cookies, buns etc. or sometimes a sandwich, or as we swedes say, Smörgås. Treats that you often can find on a swedish fika table is cinnamon rolls, they taste like cinnamon heaven and should be enjoyed freshly baked with a glass of milk. 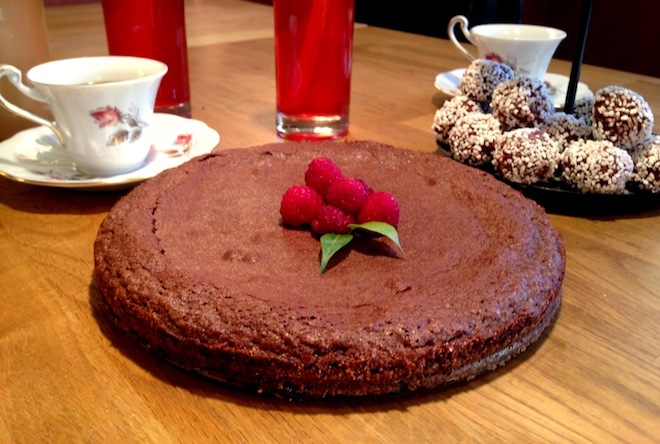 Something else that is very dear to us Swedes is sockerkaka, sponge cake. It’s easy to make and you can add so many flavour twists, lemon, blueberries, gingerbread, you can do anything with it! Fika can happen at any time during the day, morning through evening, and it can be served almost everywhere like at home, at work, in a café and in church (yes there is a thing called Church Fika) and you can fika (yes a verb!) several times a day, that’s what makes it so good! So who do you fika with? It can be with colleagues, family, friends, a first date or just someone you are trying to get to know. And grandparents, grandparents LOVE fika, and they always have something freshly baked waiting for you in the kitchen or wherever you are fika-ing. Everybody should try cookies baked by a Swedish grandmother once in their life. 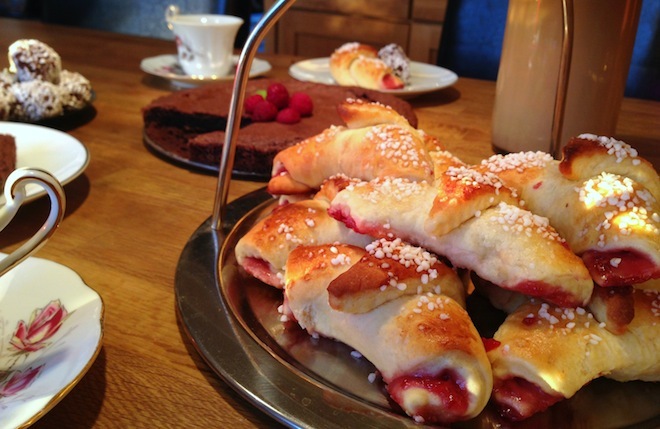 And if you ever get invited to a fika and are wondering what you should bring, don’t panic. You don’t have to bring anything. It’s very rare that someone will ask you to bring something, it’s their treat. 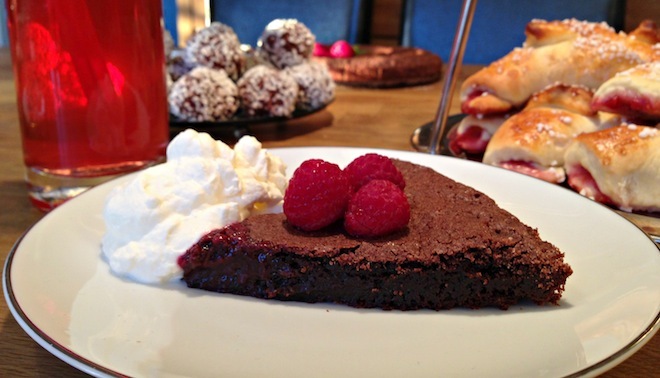 If you feel inspired to create your own fika at home it’s not hard at all. Just put your apron on and bake your favourite cookies, put on some coffee and invite your friends for some good old chit-chat! So Fika is actually both a noun and a verb, we socialise with a fika, there is rarely any rush or agenda behind it. We Swedes simply appreciate the good things in life and just want to drink our coffee in peace without any stress. And remember, never ever turn down a fika with a Swede. It’s social suicide, and kind of an insult to the whole country actually.